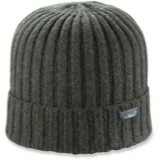 Lofty boiled wool that results in a dense, durable knit but incredibly warm. 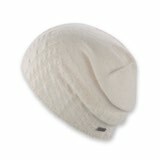 The Flint Beanie from Pistil is made of fine gauge merino wool for an exceptionally light and breathable beanie and lined for next-to-skin comfort. 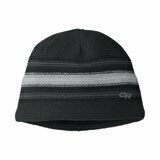 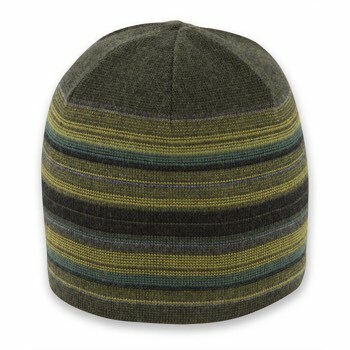 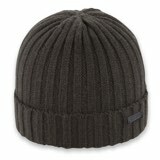 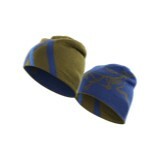 A classic fit for men, the light weight and sporty Flint Beanie is ideal for winter runs or skiing in the backcountry.